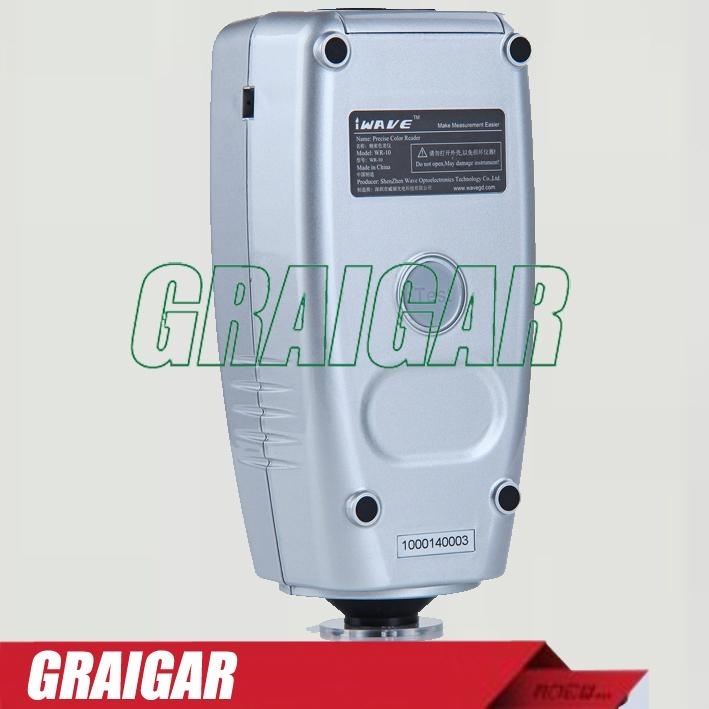 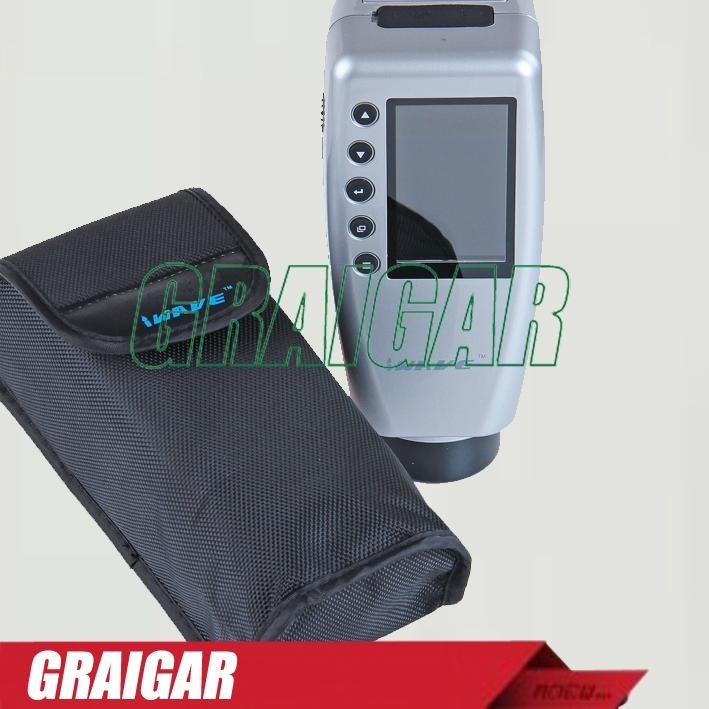 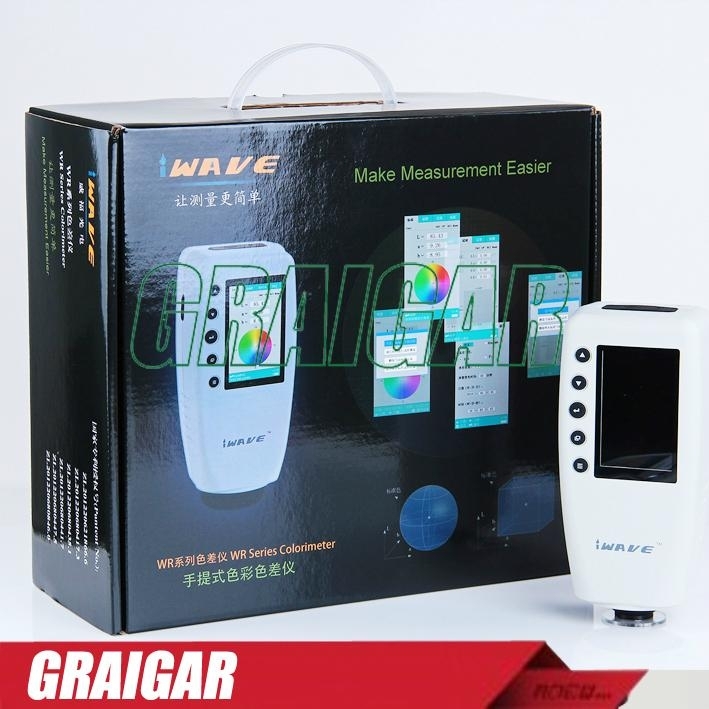 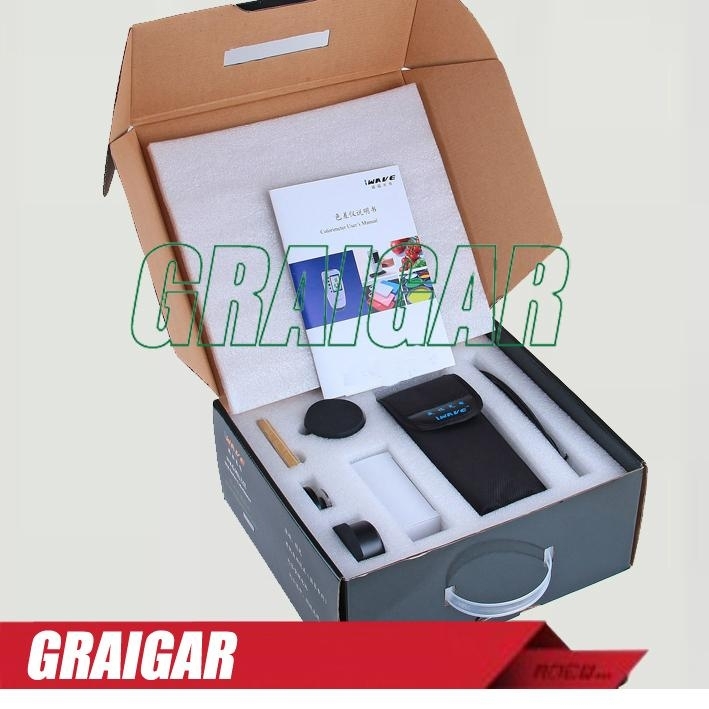 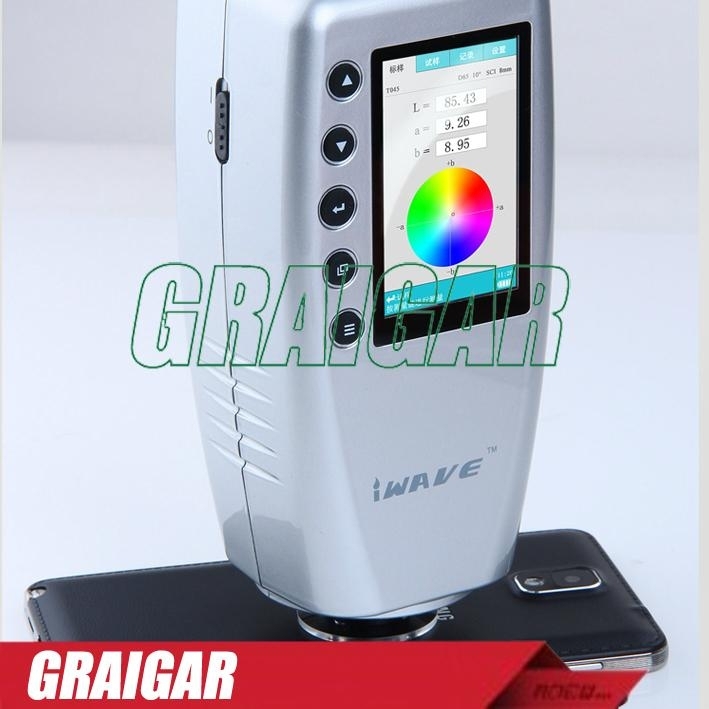 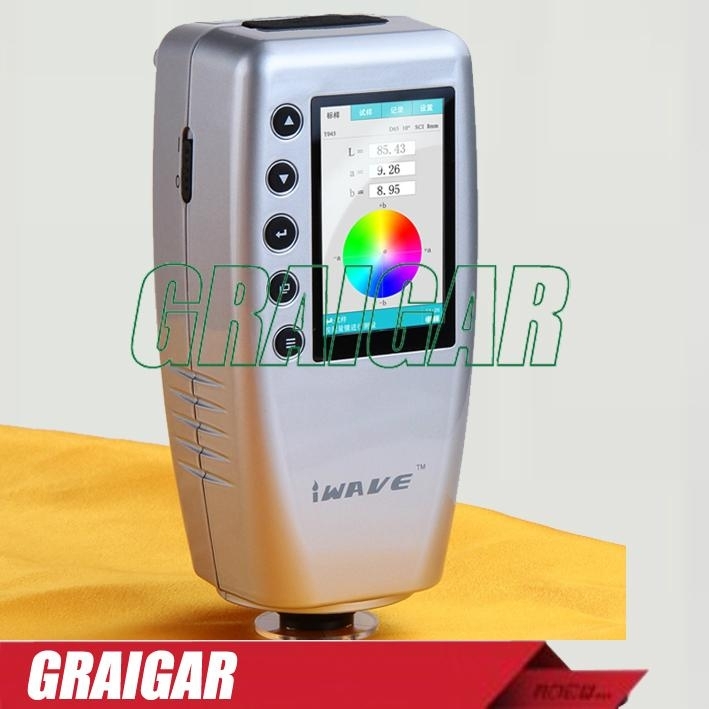 Portable Colorimeter WR10 developed according to the measuring requirements on different products and gain many optimal achievements with high cost performance. 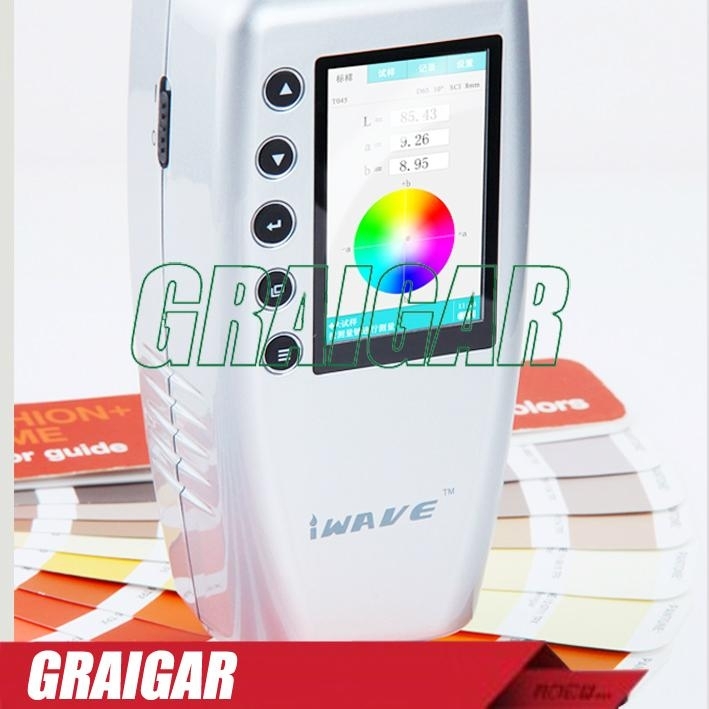 color difference bias figure shows color simulation. 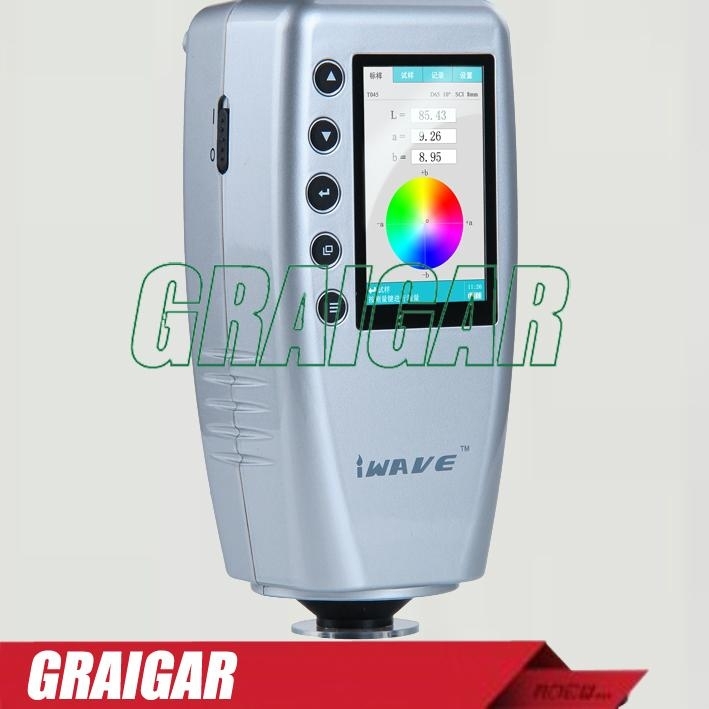 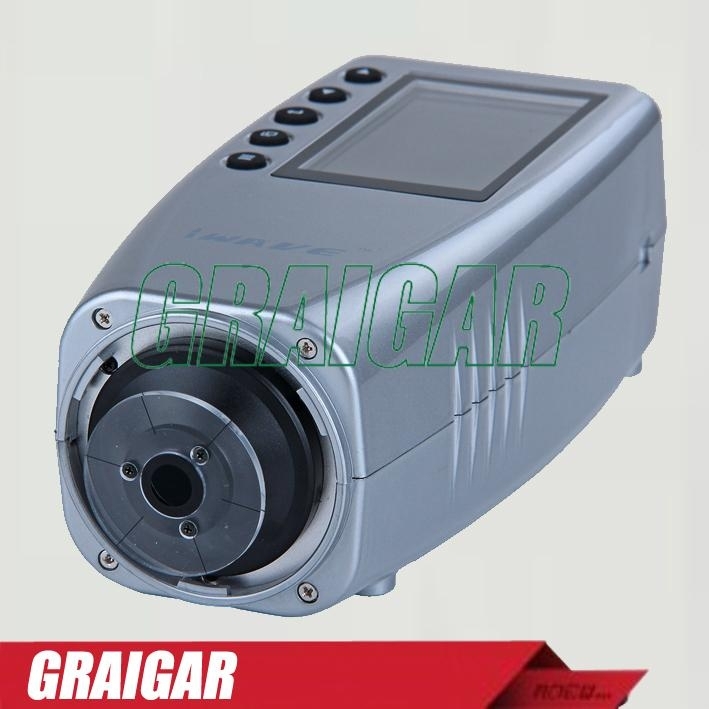 Application :The colorimeter is applicable in textile, printing and dyeing, clothing, footwear, leather, chemicals, plastics, plastics, pigments, paints, inks, printing, metal, photography, toys, and other industry color quality control, color control, color analysis, sampletesting, production line testing, also suitable for injection molding, ink, paint, spray and other auxiliary color.